Bestival is a four-day music festival based at Robin Hill Park, Isle of Wight. 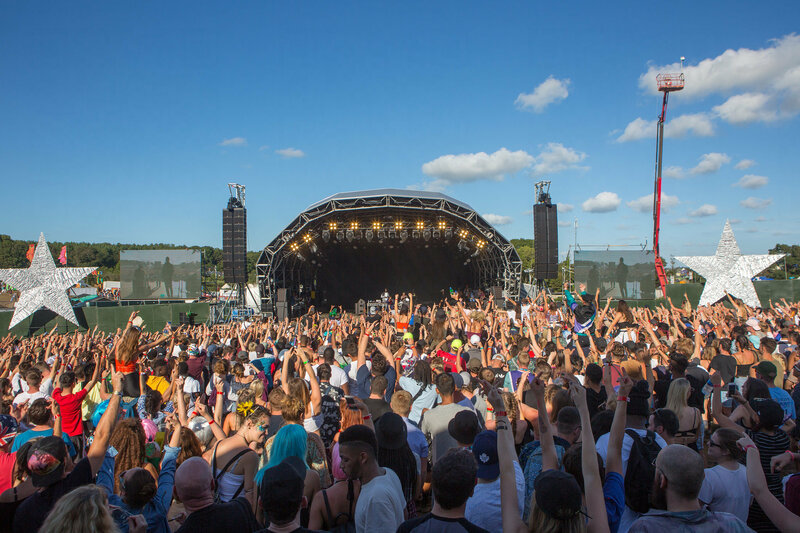 Curated by famed DJ and radio presenter Rob Da Bank, Bestival is among the UK’s most all-encompassing music events, catering to fans of rock, rap, electronica, and everything in between. 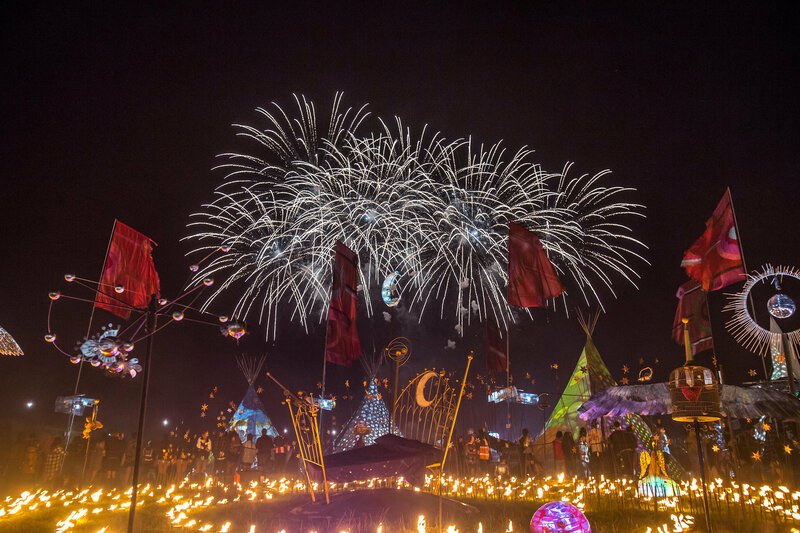 Boasting one of the best locations in the festival circuit, and a history of legendary headliners such as The Prodigy, Outkast and Elton John, Bestival is already well established as one of the essential UK music festivals. There have been changes to Bestival since last year’s event. Slicing off a couple of field’s worth of stalls, alterations to stages, and also complete rearrangement of some areas, this year, Bestival has had an update. The Main Stage is possibly the most obvious change, with the stage seeming to have been halved in size, the then-inferior Big Top tent now dwarfs the main attraction in size and stature. However, the production values do not suffer, with sound and visuals continuing to set benchmarks. But with that, the production of The Big Top has excelled, providing punchy bass, crisp sound, and an inspiring visual display. Last year, one of my criticisms was a field that had maybe three stages, the Temple Island stage was a particular gripe. While pretty, it was badly designed, with sound and the audience’s view distorted, making the stage useless to anyone who wasn’t directly in front of the performer. I also found that the stages overlapped in sound, with music frustratingly bleeding into eachother. This year, these gripes were non-existent; the field has been completely redesigned and Temple Island is now a stage instead of a tent. Bestival really does deserve some credit for this. As evidence already, Bestival is an expertly managed event. Over-staffing on everything you could possibly need, from bars to road-crossings, very rarely did you have to queue for anything. And whenever you should need them, staff were always helpful, friendly and well-informed. Security guards were also high spirited, with most providing flickers of a smile, rather than the expected surly growl. Besides the staff, Bestival implements a plethora of special policies and facilities, most at presumable loss to the organisers, but all for the benefit of the attendee. There are toilets and water taps around every corner, further ousting any chance of a queue, and there’s also other enticements like free WiFi in some areas. Other selling points include a ‘click and collect’ tent for crates of beer, a TFL-style ‘Keep Left’ navigation system, and a hot tub/spa area for giving your body and mind that much-needed boost. I have one criticism of Bestival, and it was a similar issue I found in 2015- the set times and locations are all over the place. Sun- kissed European folk-pop group Crystal Fighters began their set at 3am, the murky, snarling Ghostpoet played the Main Stage at lunchtime, and The Cure played a three hour plus set. As well as this, Bestival also threatens to become almost too gimmicky, with odd Main Stage offerings such as The Chuckle Brothers, or The X-Factor’s Reggie and Bollie. 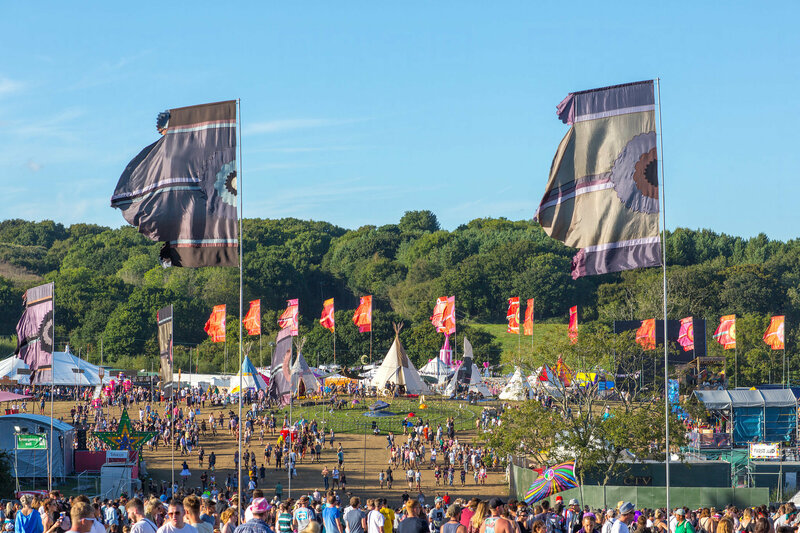 It’s clear that Bestival 2016 has invested huge amounts of time, money and effort into making the festival experience as easy and pleasurable as possible, especially in improving on the few flaws of Bestival 2015. £1 drink stands, much-needed freebies such as sunglasses and ponchos, and of course Nando’s, all contributed to a completely headache-less festival. While the lineup didn’t blow me away, the festival itself has done, for the second time in a row.